Whether it’s your first visit or your tenth, this is the perfect time for you to see Egypt, with its incredible monuments, temples, artifacts and history. Cruise along the eternal NILE River in the style of the “belle époque of the early 20th century” on a yacht that was built for the King of Egypt. Witness time standing still evidenced by the rhythm of life along its banks. Visit all of the sites that one expects to see in an itinerary offering an overview of the history of the region. A highlight of this tour is the visit of the newly opened Museum of Antiquities, which is the largest in the world. Visit temples, tombs, pyramids and markets and explore the Coptic Christian heritage of Egypt as well as its Islamic monuments. Explore Khan el Khalili bazaar in Cairo for a slice of life both past and present. Of course, no itinerary would be complete without a stop at some of the oldest attractions in the world, the colossal pyramids of Giza and the mysterious Sphinx. NO trip is complete in Egypt without flying to see the most majestic and monumental of its temples: Abu Simbel. Let this superbly-crafted exploration of Egypt captivate you with the bountiful treasures of ancient times and the hospitality of modern natives. Any increase to entrance fees imposed by government or new taxes or fuel surcharges. International air from JFK using Egypt air including airport taxes and fuel surcharges. Domestic flights within Egypt: Cairo/Luxor - Aswan/ Abu Simbel – Aswan/Cairo. 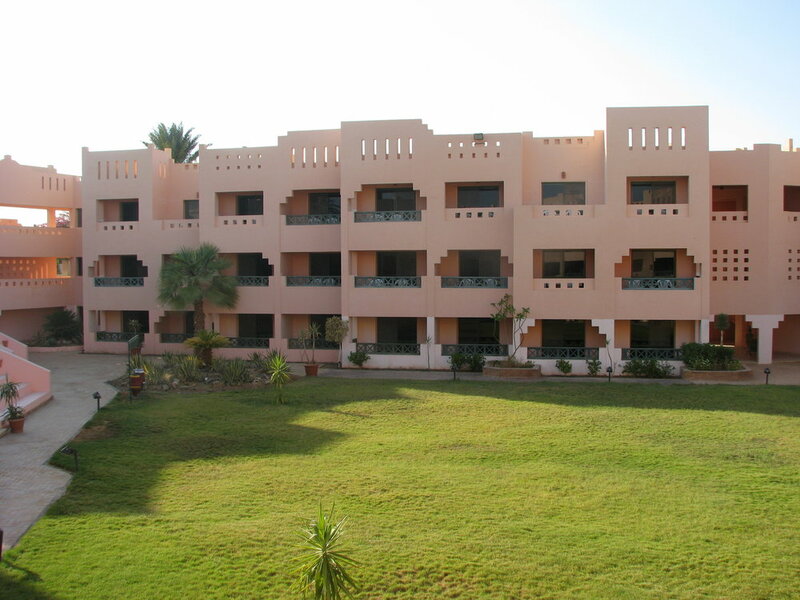 1 night at Bamsa Hotel in Aswan or similar. Meals as per program (B: Breakfast, L: Lunch, D: Dinner). Bottled water during touring on bus. English speaking Egyptologist/Guide on all touring days and in all sites. Special trip remark: It is anticipated that the new Egyptian Museum will be open by that time, so if it does we will include a visit to it on the Giza day tour. Also spelled (dahabeah, dahabeeyah, dahabiah, , dahabiyah and Dahabia) . These river-going sailboats were common in Egypt in the days of the monarchy (1880-1940s) when travelers loved to cruise the Nile in style. We've revived those elegant days, but with modern comforts and facilities. 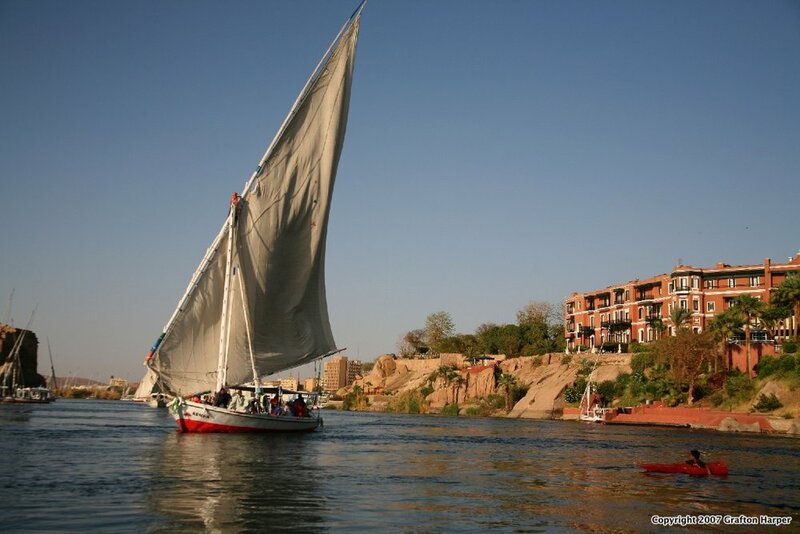 It is an original and peaceful option to navigate on the river Nile and discover the most singular places of the landscape in a more intimate setting while in absolute luxury, exploring some of Egypt’s ancient sites in the same manner as those nearly 100 years before you. About your lecturer...Professor Norman Jones is Professor of History of Religious Studies at Utah State University. Holding a doctorate from Cambridge University, he specializes in the interplay of religion and culture, especially on the cultural fault lines where religions meet and identities are shaped through religious allegiances, as in Egypt. 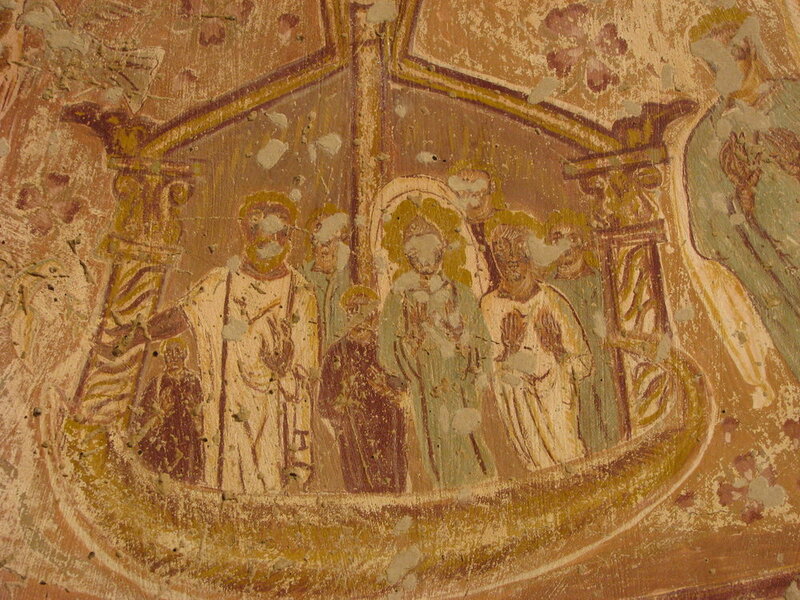 He teaches the history of Christianity, and his publications, focusing on the early modern world, include work on the relations between Christianity and Islam. He has been a visiting professor at Harvard, Oxford, the University of Geneva, the University of Hong Kong, and Cambridge, as well as the Huntington Library and the Folger Library. His expertise will deepen your understanding and enrich the experience. 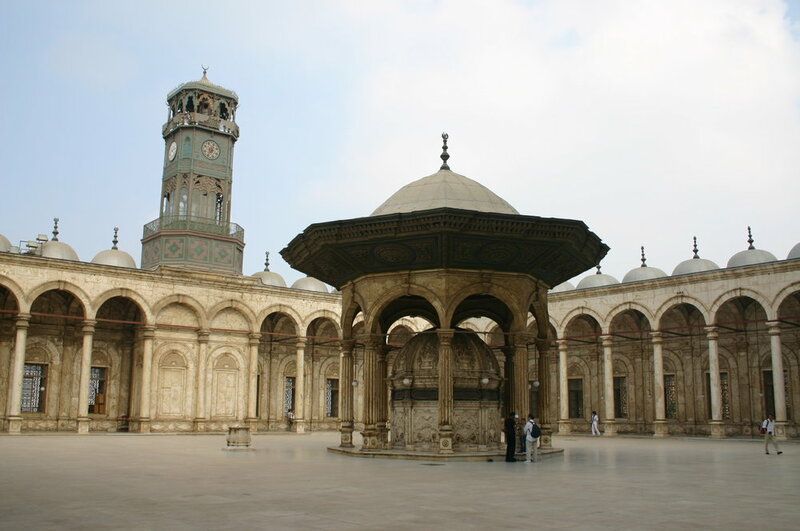 Depart the US to Cairo arriving the second day, meet and transfer to your hotel for check in and overnight.